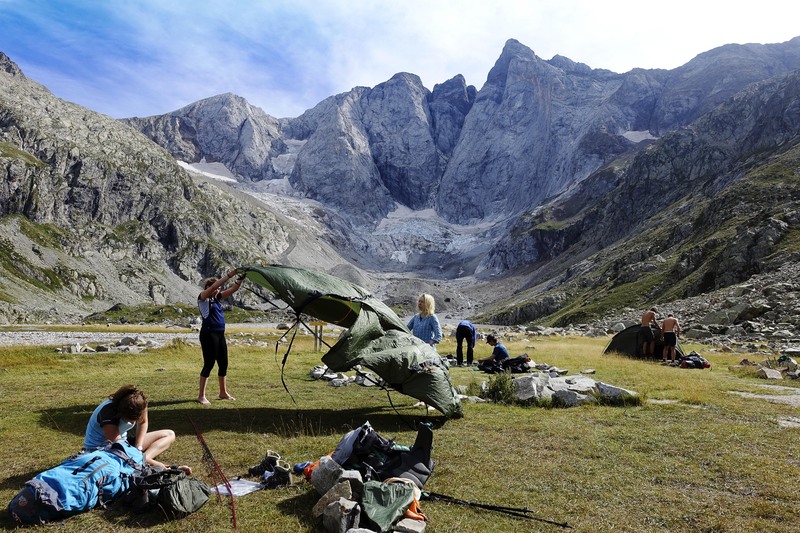 We are the Duke of Edinburgh Society at the University of Essex and we are looking to raise up to £500 to help register our Society with the local council and to put towards expeditions to enable students of this University to complete their gold award. My name is George and I am the fundraising officer for this society and I am also looking to complete my Duke of Edinburgh award this year with the university. I am really passionate about discovering new things and going on different expeditions. This is why I so much want to help my society . About Us and Our Goals? Our society was established in 2013 in which year we had gold standard and our tireless Executive Committee are working towards achieving this standard again. We work very closely with both Rough Edge who arrange our expeditions and Nottingham University who we partner up with on expeditions. As said on the Duke of Edinburgh website, it is the "world's leading youth achievement award, giving millions of 14-24 year olds the opportunity to be the best they can". That is exactly what we are trying to promote as a Society. What we'll do with your Generous Donations? 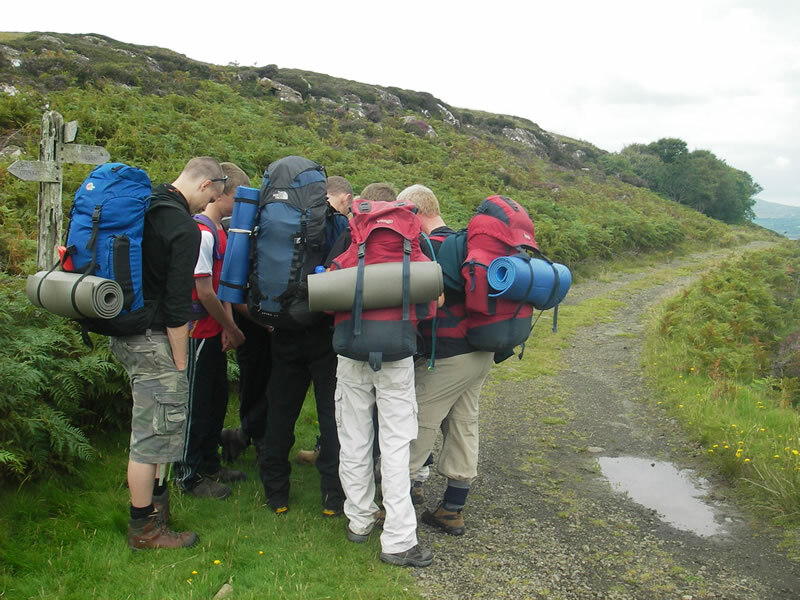 Any extra money will lower the overall cost of each student's expedition which is £395. If we reach our minimum, we will register with the council and achieve the gold standard which is the critical aim of this project. 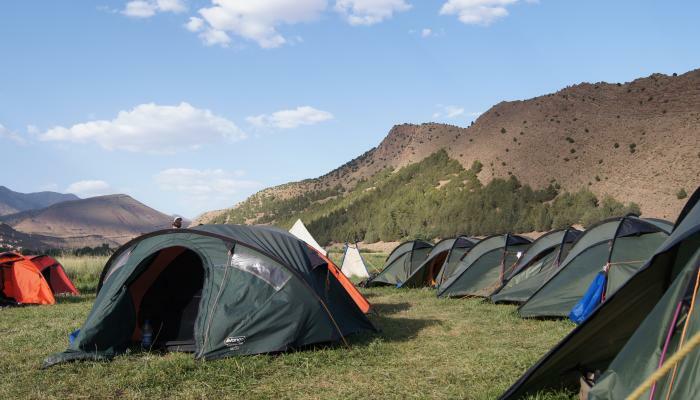 Any money we make over the minimum will go on kit for our expedition and towards travel. We do offer some great rewards for anyone who decided to support us. Please check them out. We do ask that you read through our pitch and even if you do not donate please do pass this on as we need as much support as we can get. We know we cannot grant rewards but this funding is for an amazing cause you will help better the education and prospects of the current and future students. Thank you for your support! We will give you a shout out on social media to show what an amazing person you are! Thank you for your support! We will send you a special email certificate which you could put on your wall! That's amazing! To show how grateful we are we will send you a postcard with a picture taken from one of our expeditions and signed by all of the exec. We are overwhelmed with your support! To show our appreciation we will send you a personalised letter from our president and we will email you some pictures of what we have done with the money.